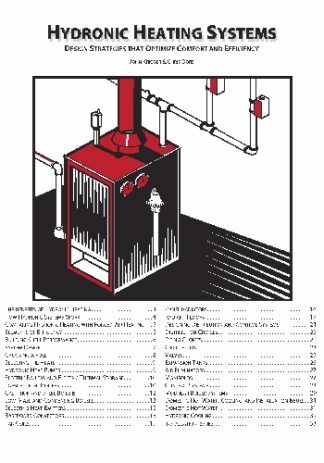 Weatherization Field Guide- Northern Edition combines the best field-guide content from a dozen custom State weatherization field guides. 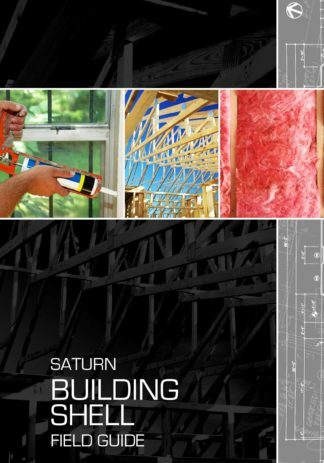 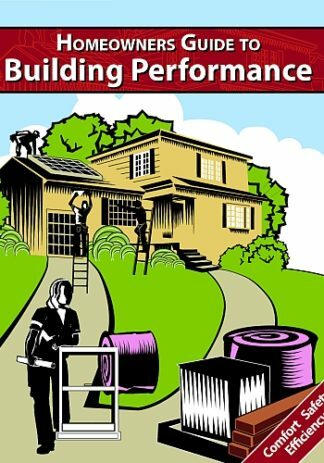 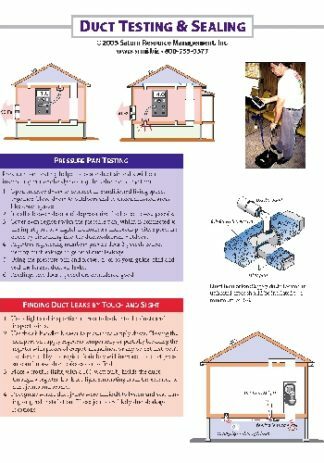 This guide includes procedures on air leakage control, insulation, heating, cooling, ventilation, health and safety, and mobile homes from the perspective of an energy auditor, inspector, or crew leader. 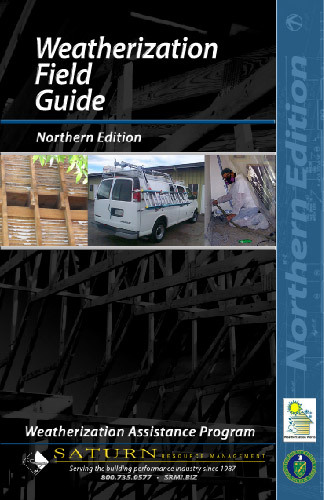 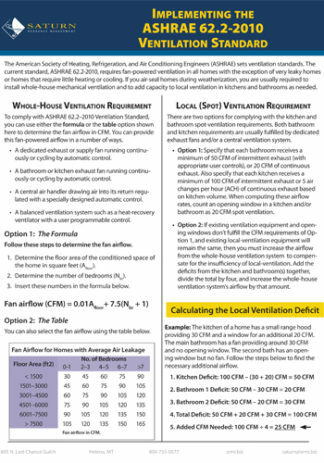 Weatherization Field Guide- Northern Edition aligns with all the new guidelines from DOE, EPA, BPI, and the International Residential Code 2009 and the International Energy Conservation Code 2009.